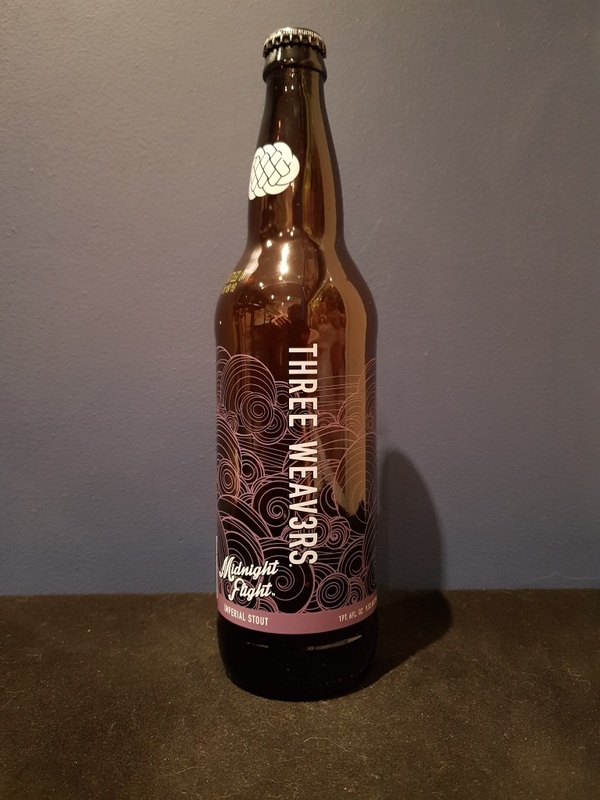 Beer #2773 is an imperial stout brewed by Three Weavers in Inglewood, California, America. This is hopefully my last beer till Friday! 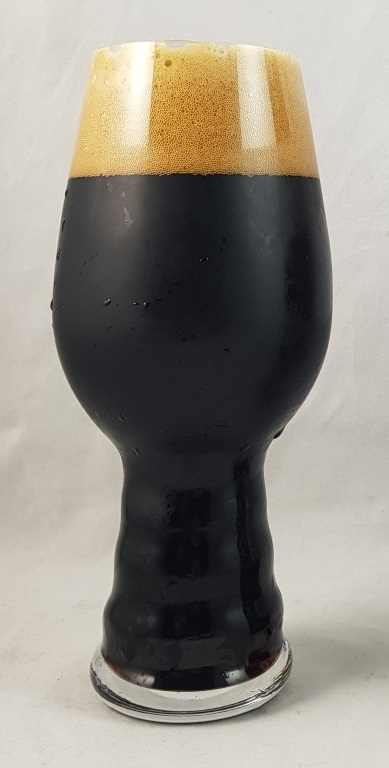 An excellent imperial stout, roasty and bitter, with dark chocolate, vanilla, a hint of coffee a light smokiness. The 9.5% ABV is well hidden. The bottle size is 650ML with an alcohol content of 9.50% (containing approximately 4.90 AU / 6.20 UK standard drinks), .